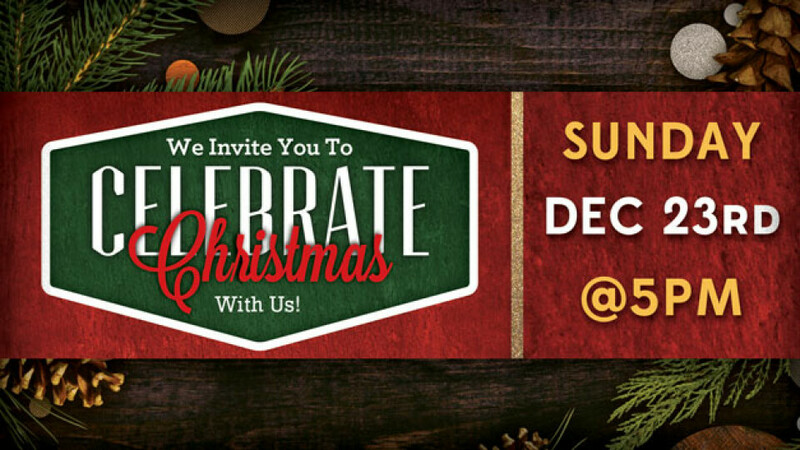 On Sunday, December 23rd, we will be having our Christmas Eve-Eve service at 5PM! 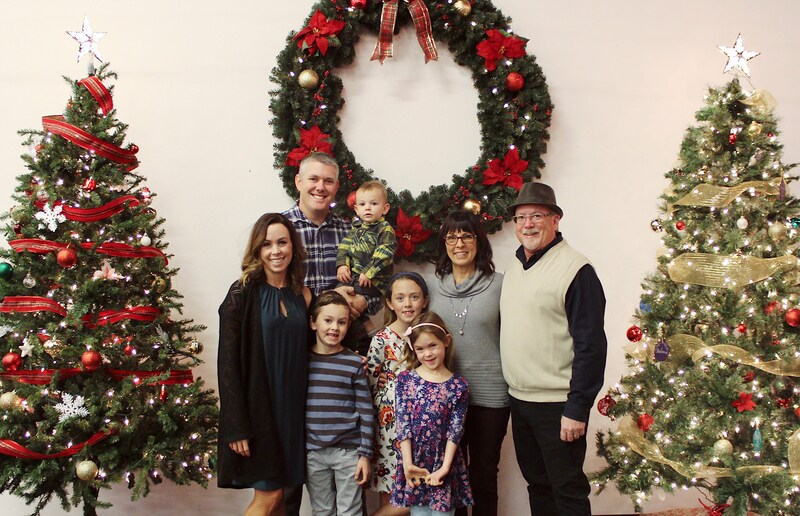 This is always a special family-style service each year where we worship through Christmas carols, and hear a brief message of the Hope we have in Christ and the joy His arrival brings! 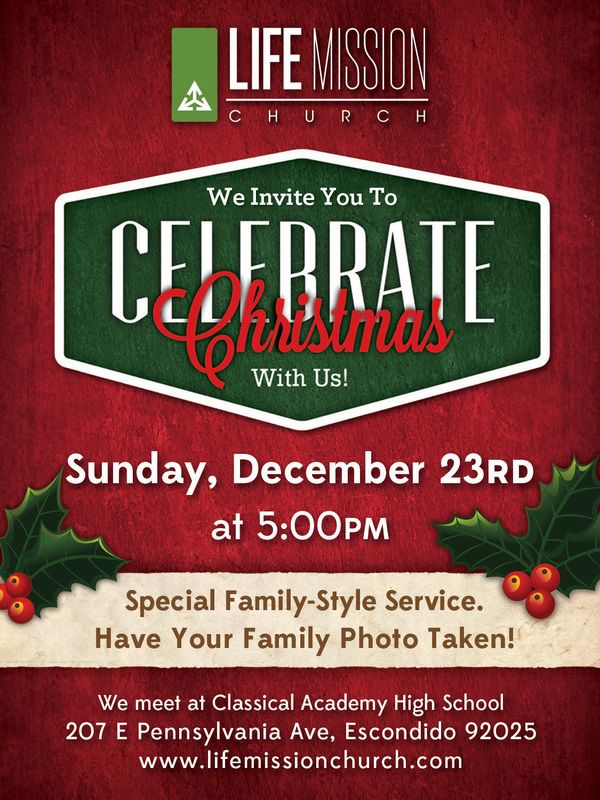 Have a photo of your family taken before or after our service!